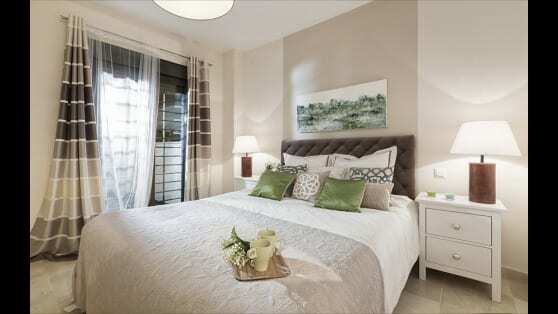 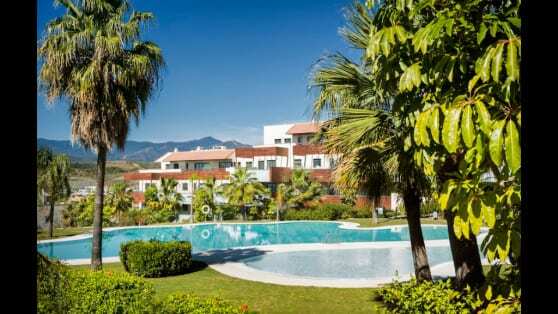 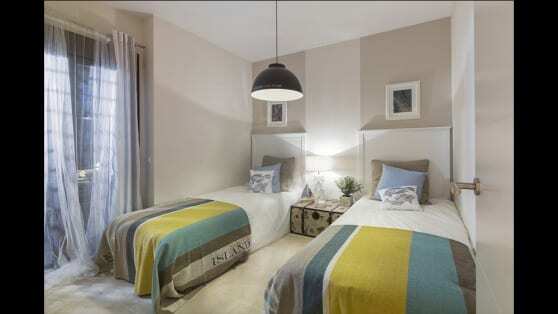 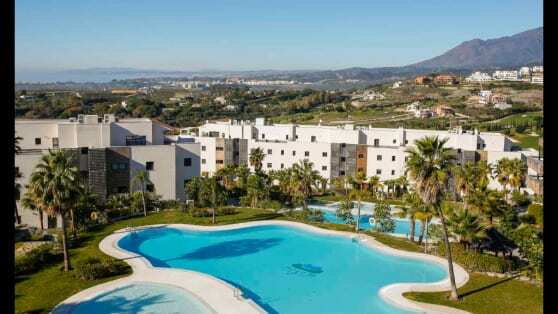 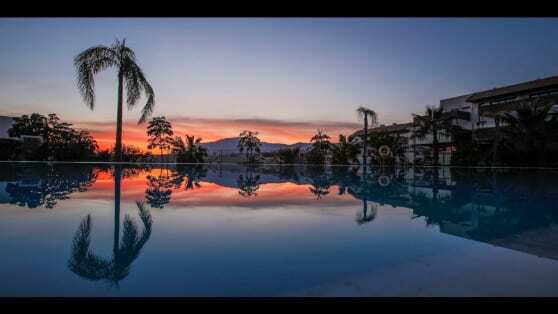 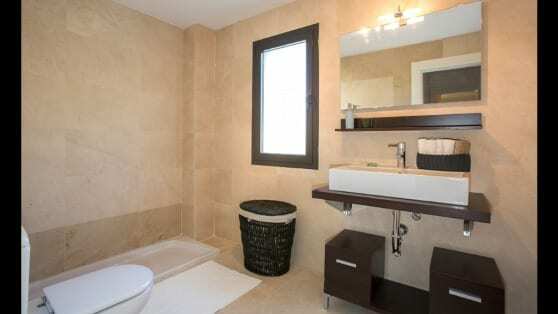 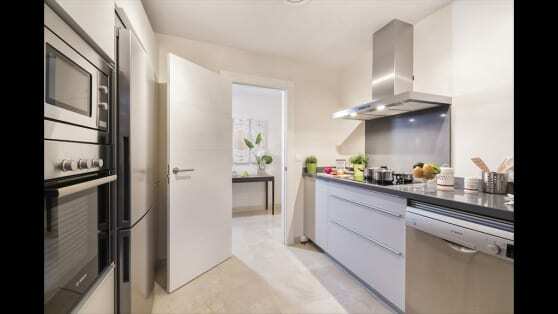 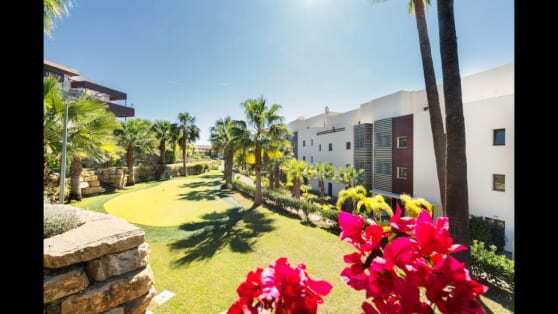 Next to prestigious 5-star hotel in Benahavis, the complex comprises of 1, 2 or 3 bedroom apartments. 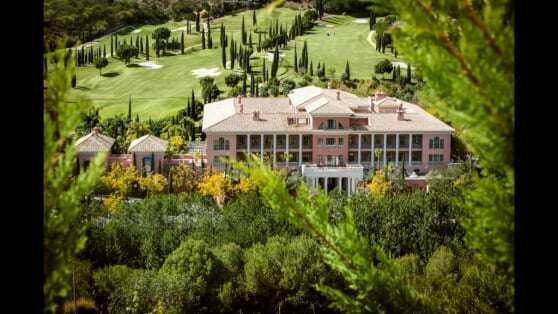 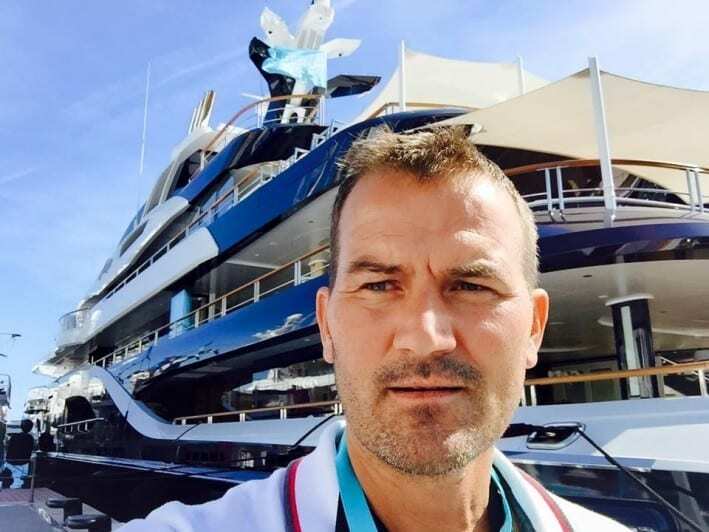 Close to golf, beaches and the wonderful Costa del Sol towns of Marbella, Puerto Banus and Estepona to the west. 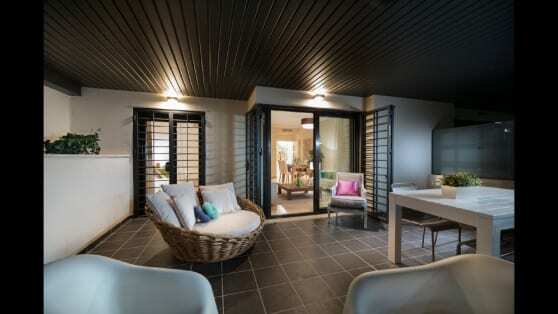 Glass railings and slate grey patio tiles with traditional European design such as wood cladding. 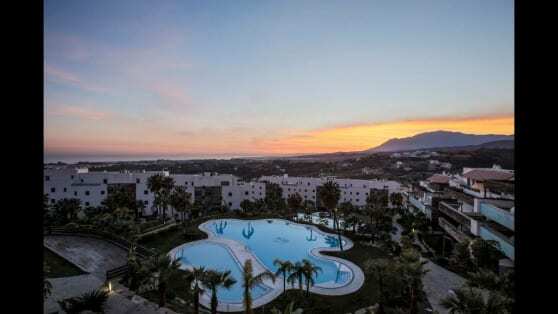 Extensive outdoor space virtually doubles the living areas and provides those all important majestic panoramic golf, mountain and sea views.